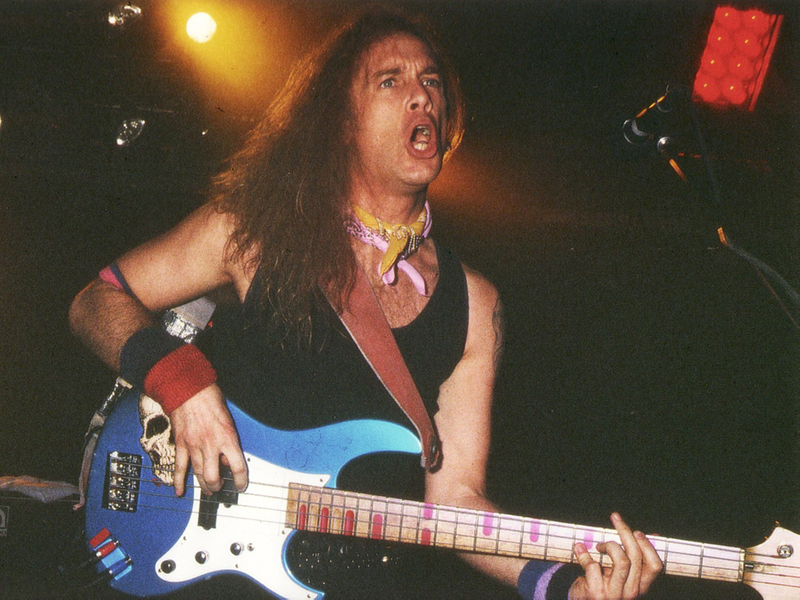 Before blazing up the fretboard faster than Billy Sheehan on crack, every acclaimed bassist started out the same: pounding the major scale to the tick-tock of a cheap metronome. 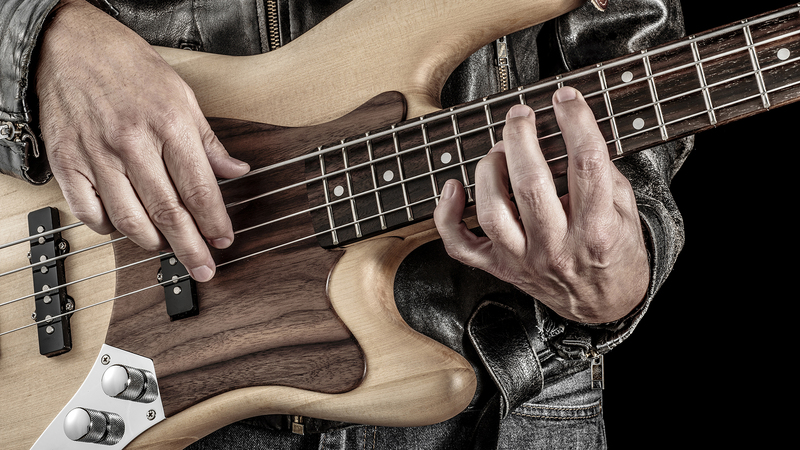 Establishing a solid understanding of the fundamentals is key to laying down the groove of a band—because no one wants to hear a seven-minute bass solo, right? 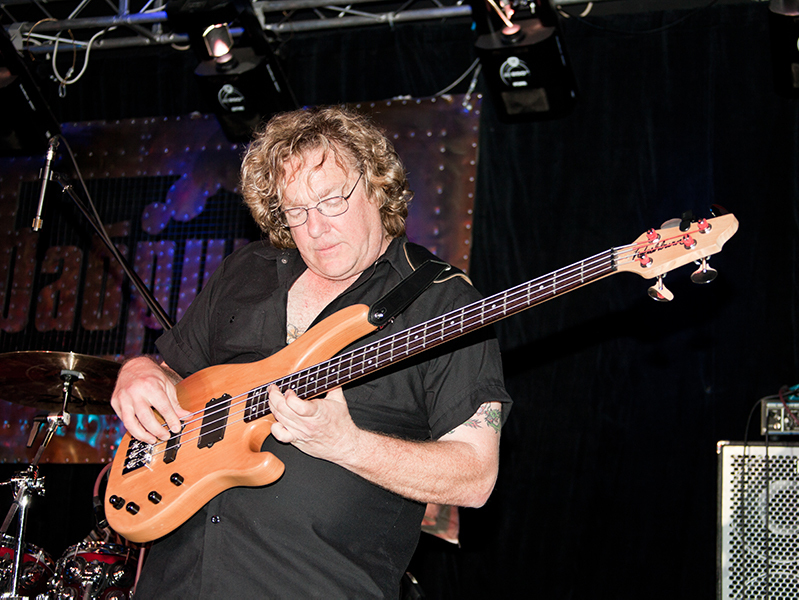 Hear from Stu Hamm, Matthew Garrison and their low-end colleagues on what it takes to be a bass player. His theatrics on the fretboard may have led people to point fingers at Billy Sheehan for glossing over bass basics, but at least he’s making up for it by teaching. The Mr Big member now spends most of his time at clinics reminding the audience of the importance of locking in with the drummer. In any band, he said, the drummer and bassist must lay down the groove, which is the foundation upon which all the other instruments are built. Even a jazz icon like Matthew Garrison runs out of steam from time to time. Working on a new record, going on tour and settling the business side of making music are fatiguing—and it helps to go back to the drawing board and do nothing but play. 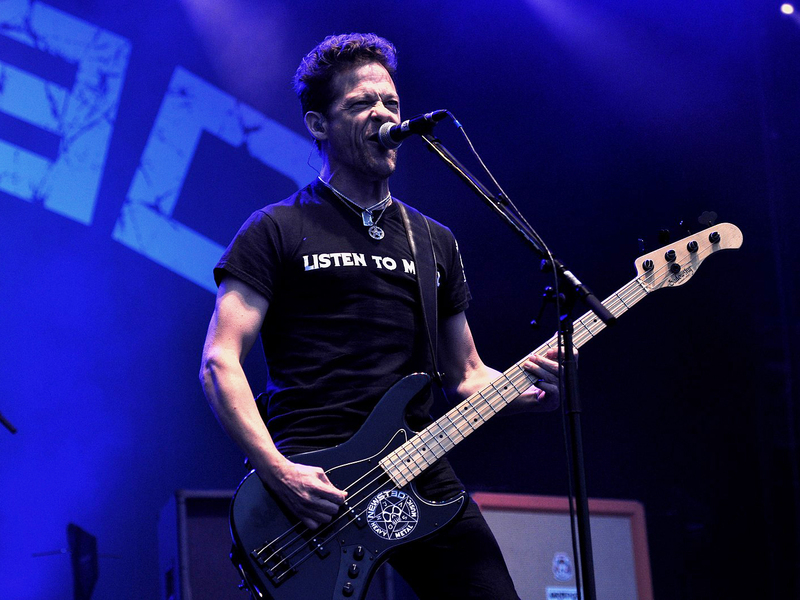 There’s more to Jason Newsted than merely banging out distorted root notes when he was in Metallica. He believes that being a good bassist—or a musician, for that matter—is about playing your part and putting the song above everything else. 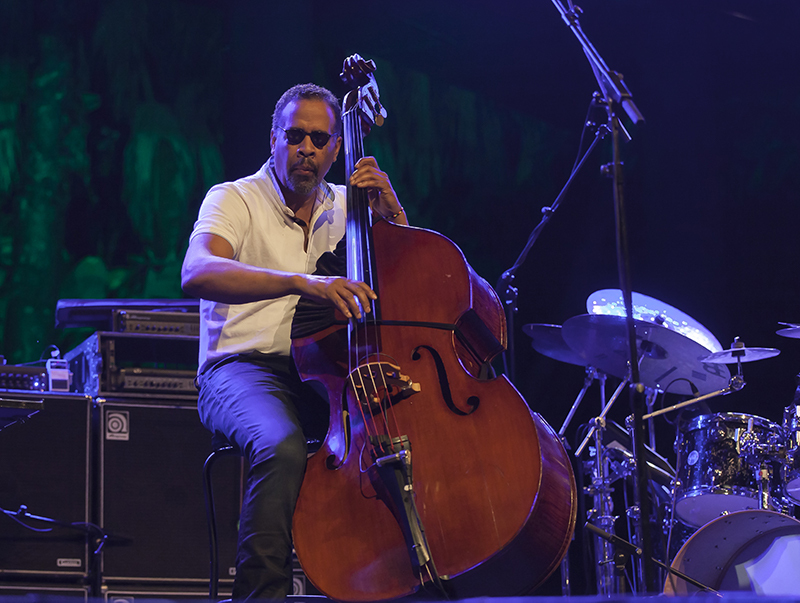 For Stanley Clarke, a bassist should be able to play his part no matter the style of music. And although his decades-long career has seen him careen through jazz, R&B, rock and even as a composer for children’s TV shows, it’s clear that Clarke still propped the bass up as the hero instrument.